It always feels good to have the support and excitement of the family! Thanks Sarah! 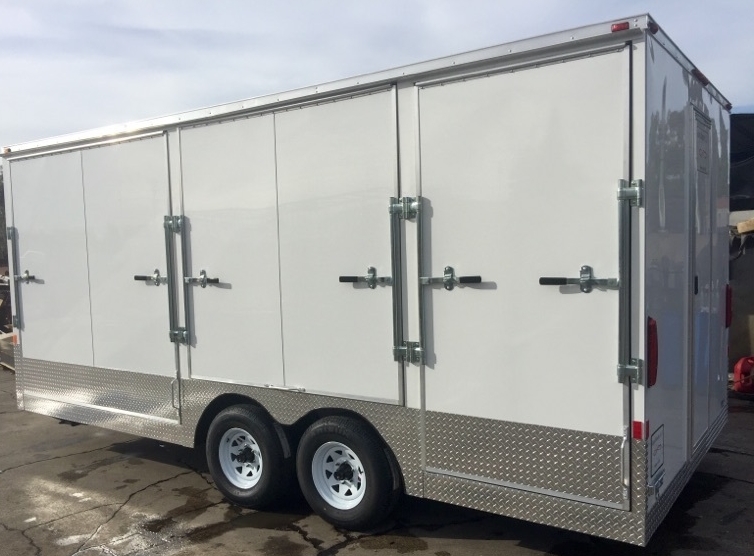 Here is the trailer you will soon see at events all around Colorado! Graphics and machines are next!